Rather than build their own photo editing and sharing app from the ground up, Google has decided to play catch-up with Facebook and Instagram by acquiring Nik Software, the developer behind the popular iOS photography app Snapseed. 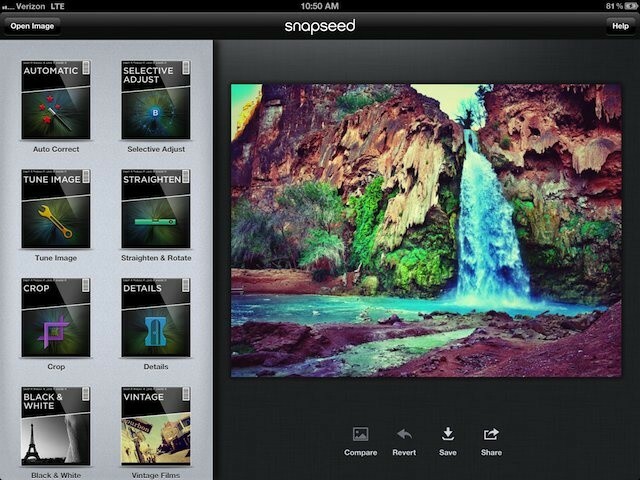 Even though Nik Software makes a number of apps for photographers like Color Efex Pro, and Dfine for Mac and Windows, sources have told The Verge that Snapseed was the “golden egg in the acquisition.” Snapseed won the iPad App of the Year award in 2011 and has been a user favorite since its launch. Nik Software has also released Mac and Windows compatible versions of Snapseed and is said to be developing an Android app as well. While Snapseed provides great photo editing controls in a simple user interface, it doesn’t truly compete with Instagram because it doesn’t have a native sharing element.